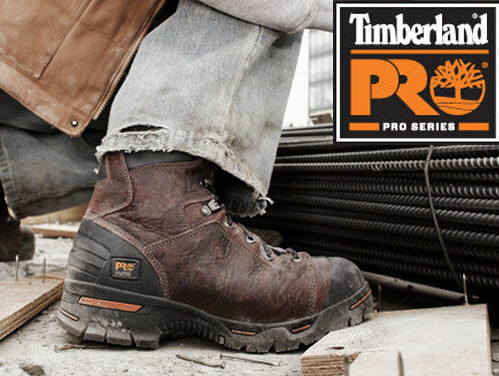 The Safety Dealer is a distinctive and traditionally designed boot that is the main stay of many workers PPE kit. Dealer Safety Boots looks are derived directly from its non-safety formal cousin the Chelsea Boot which is worn formally and is easily recognized by the side elasticated gusset. As with the Chelsea put the Dealer also has this side elasticated gusset which enables the wearer to slip the boots on and off easily. 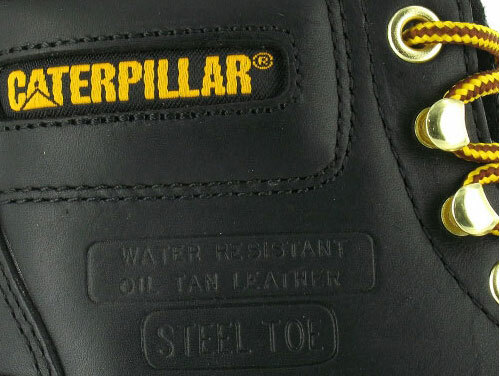 Although you can see Safety Dealers worn by workers in various industries this type of boot has a loyal following in the Agricultural industry. Worn by farm workers and other employees the ease of getting these boots on and off is ideal for these particular occupations and the benefits of easy donning comes into play when these boots have been worn in a muddy environment. Most models that we distribute have good rugged soles so they can cope with a wide range of terrains and surfaces so you also get the underfoot confidence you need on ground that can be uneven and muddy. 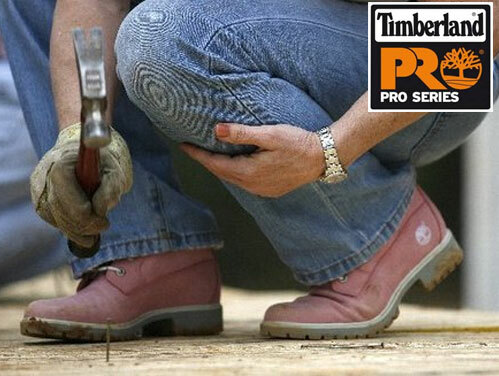 We have a wide variety of styles and designs from some of the best names is safety footwear. We have the very popular styles from V12 Footwear and these are particularly popular with farm workers. The Dickies models are also very popular in the agricultural industry but can be seen widely used in various other industries and you will find them worn by construction workers and truck drivers in addition to various other occupations. The very nature of the traditional design of the safety dealer means that the looks of all the designs are clearly very similar, however the devil is in the detail as many designs use various types and qualities of leathers and have achieved different levels of European Safety Standards. Therefore all dealer safety boots are not the same, they may look similar, but in fact have been constructed using different techniques and materials making each design unique in its own right. As we have stated before you get what you pay for, you cannot purchase a new Bentley for Ford Fiesta money. If you need any guidance on which style to choose our trained team of customer service staff are always happy to help.  When selecting your next pair take the time to think about what you require and do not rush into it. Remember you will be wearing your boots for a long time and therefore you need to select a style and brand that we be comfortable and deliver the right safety features for your chosen occupation. Comfort starts with a good fit so make sure you choose the correct size and choose a brand that has a great reputation for delivering rugged and comfortable boots. In this range of safety dealer boots we offer the most popular brands are the models from V12 and Dickies Footwear and the reason is the quality, comfort and durability gives you overall good value for money. If you want to switch brands and unsure which one to choose then give us a call and we will help guide you to your next safe and comfortable pair of dealer boots.